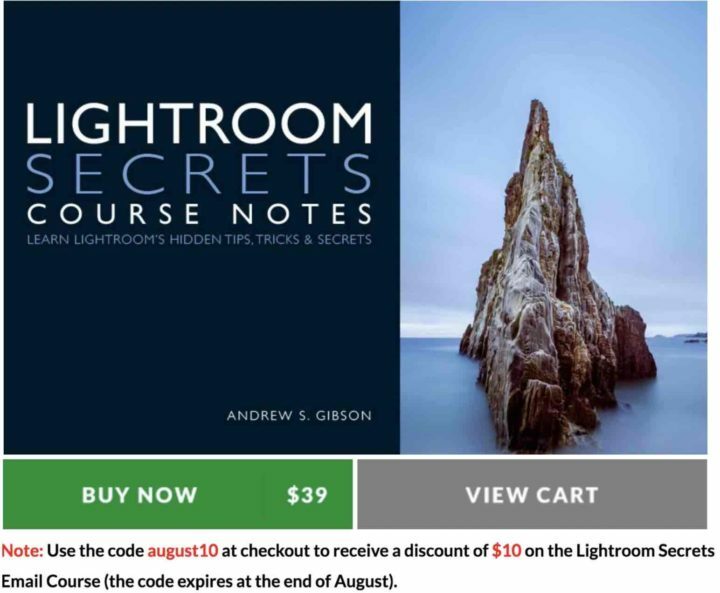 Fujifilm X Shooter Andrew Gibson published his new eBook “Lightroom Secrets, Course Notes: Learn Lightroom’s Hidden Tips, Tricks and Secrets“ (250 pages and 40,000 words). 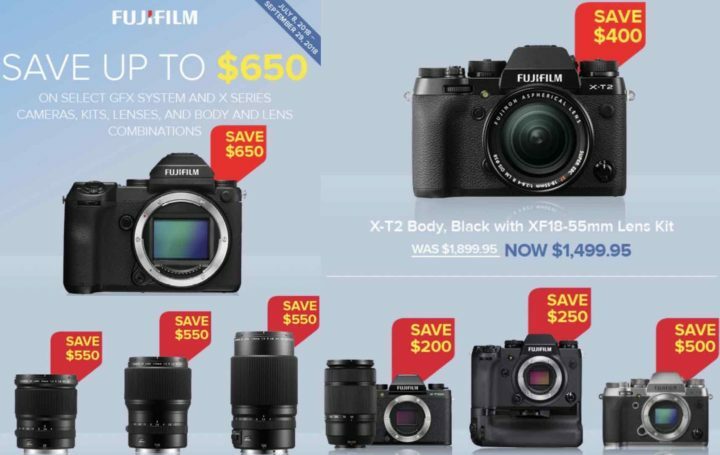 You can get it for $29 only ($10 off) using code august10 at checkout. 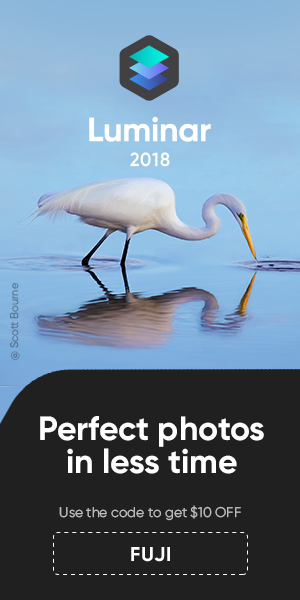 Check out the full details of the ebook at creative-photographer.com.